NewsMediaWorks UK CEO Vanessa Clifford talks to Mediaweek TV. Tune in to Mediaweek TV at 2.30pm on Sky News Business (Foxtel 601). 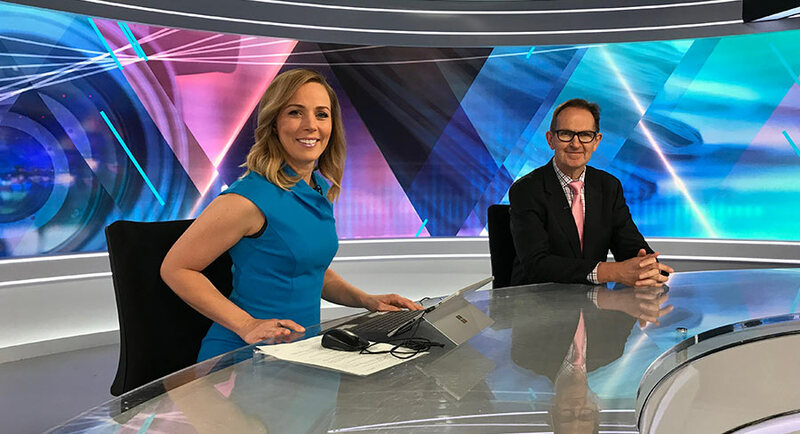 The head of NewsMediaWorks in Australia Peter Miller spoke to Sky Business recently about the INFORM Summit for news publishers. That conference is on next week in Sydney and joining us today is the Miller’s UK counterpart. Vanesa Clifford has a background in marketing and media buying and she joins us to talk about what she shall be telling Publishers from the Asia-Pacific region. 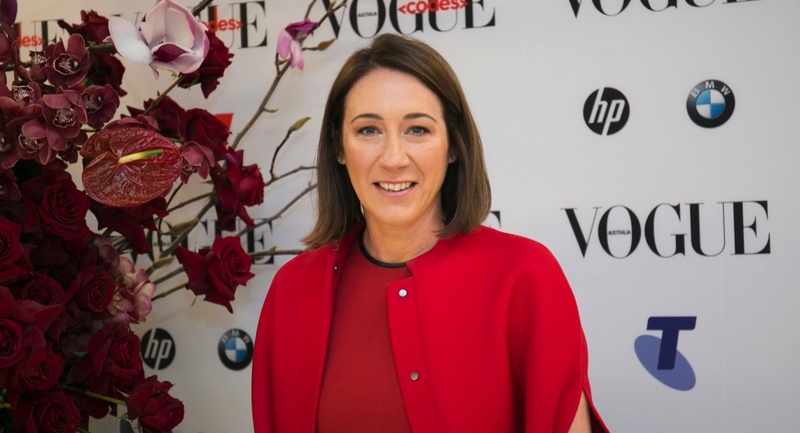 The cover star of Vogue Australia’s fastest-selling issue on record was selected with the aim of getting more Gen Z consumers engaging with the brand. This was a part of the intention anyway, Vogue Australia editor-in-chief Edwina McCann told Mediaweek. The much talked-about reality TV star and owner of Kylie Cosmetics, Kylie Jenner, was pitched for the September cover by Vogue Australia fashion director Christine Centenera and photographer Jackie Nickerson. This was Jenner’s first ever Vogue cover. 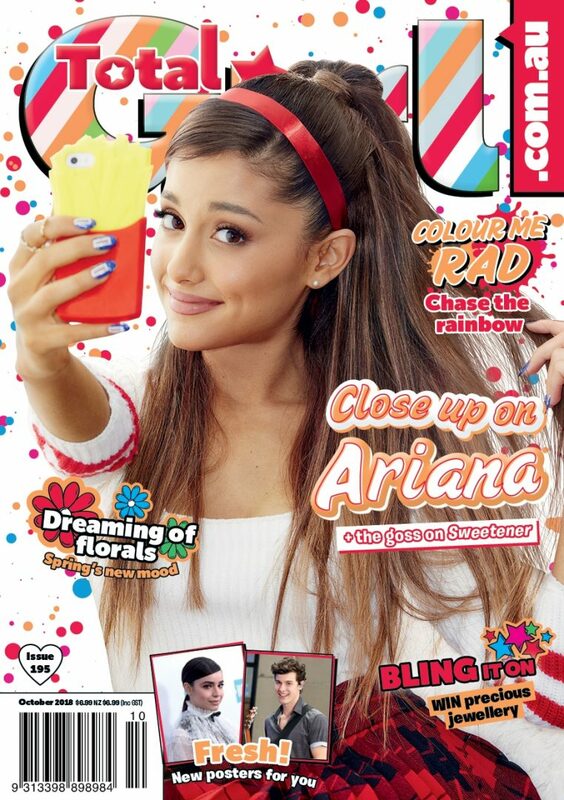 “She’d done a Teen Vogue cover but not a Vogue cover,” McCann said. “We want to continue making sure that we build our Gen Z audience. 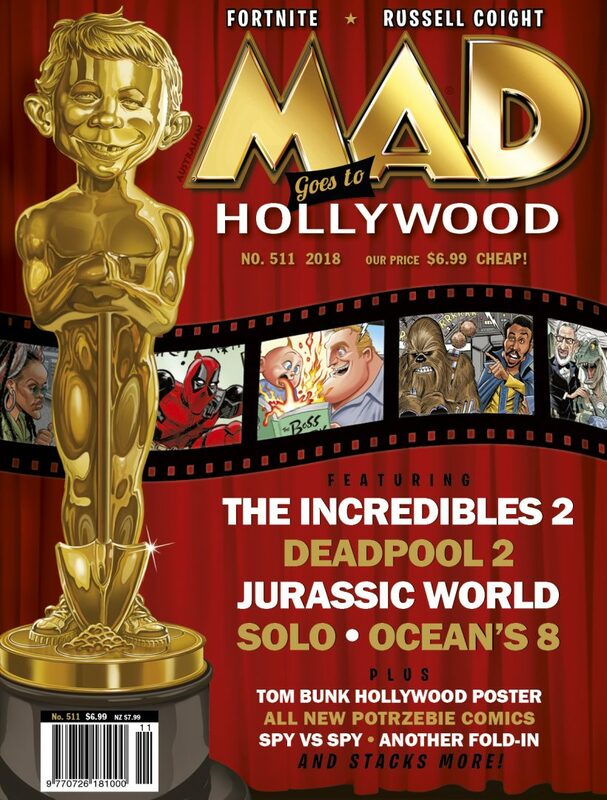 The reprinted edition of the September issue was sold without the gift and came at a cheaper cover price of $8.99. “The sales continue to be really strong without the lip kit and that is because of the interest around her,” McCann said. The process of negotiating a deal with Kylie Cosmetics was easier than many would think, McCann said. “Kylie is very much her mother’s daughter – Kris Jenner is a fantastic marketer and business woman. She understands value when you put something to her. Kylie’s business is pretty flat management relative to its size and turnover. It was much easier to pull the deal together because Kylie owns her brand outright. ARN’s Duncan Campbell talks about a critical corner for the KIIS Melbourne station with this survey. The Crocmedia-managed SEN station is also at the crossroads after a big investment in talent earlier this year. ARN is playing the long game here. All of the station’s five 10+ results this year have been below every 2017 survey result. The breakfast results are almost the same – except that a rise in survey 5 means Jase and PJ have improved on one of the 2017 surveys results. “I feel we have turned a critical corner here with the breakfast result. Research showed us there was a lot of churn going on with some of the audience moving to Fox, Nova and smoothfm. We have also been trying to market the show in a very crowded marketplace so familiarity remains an issue for that show. For it to go up a point on what was a flat book is a critical turning point. 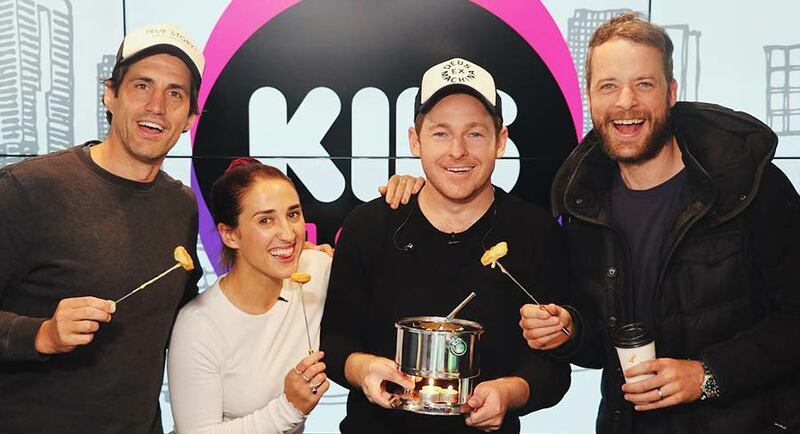 Hopefully we will now see some momentum build and it would be great to see Jase and PJ above The Hot Breakfast after the next survey.” There is a gap of just 1.1 between the two Melbourne breakfast shows. The best result at KIIS is the drive show which sits on 7.2%, way above the station average. The KIIS cume audience isn’t a bad result, but the station needs to get them to listen longer. The station has just recorded its second-lowest result since the start of 2016. Breakfast continues to hover around the station breakfast average for the past 18 months. One bit of good news the station shared after survey 5 was that footy fans are listening the longest to 1116 SEN for their call, with SEN Footy (Saturday and Sunday afternoons) #1 for time spent listening. • Time On with Sam McClure hits headlines on the drive home with an increase to 8.4%+ from 8.1% (6pm-7pm, Monday-Wednesday, males 25-54). The station noted consumption is also growing in the digital space, averaging 1 million podcast downloads per month during the AFL season, driven by breakfast with Garry Lyon and Tim Watson (305,000 downloads per month) and Whateley (400,000 downloads per month). However, some listeners are still coming to grips with what they can stream via SEN and the new second frequency SEN+. Pacific Star Network CEO and managing director Craig Hutchison said he was pleased with the survey 5 results. “The focused drive to capture the 25-54 male sports fan in Melbourne is working for 1116 SEN. To see increases from 6am to 7pm, it shows we’re on track with an incredible runway for what’s to come. 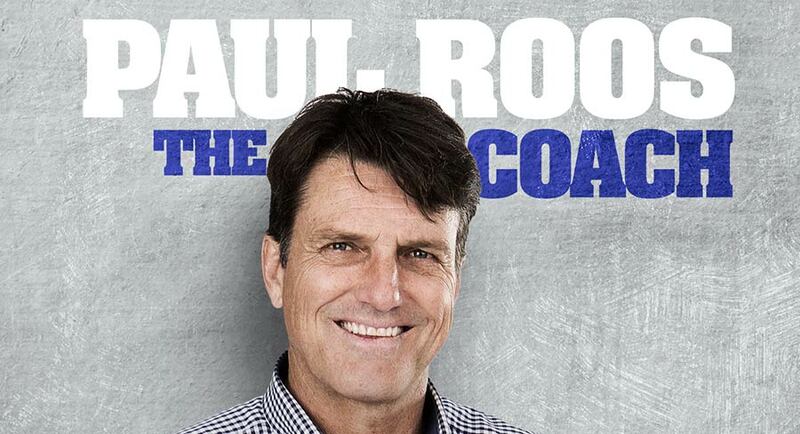 PodcastOne Australia has released its new series of The Coach with former AFL player and coach Paul Roos. Following the success of the first series, Roos once again sits down with iconic athletes and business people to discuss leadership, team culture and parallels between business and sport. In the new series Roos, the 2005 Premiership winning coach of the Sydney Swans and coach during the recent rebuild of the Melbourne Football Club, speaks with CEO of Richmond Football Club Brendon Gale, Olympic swimmer and CEO of AFLW Nicole Livingstone, NBA and NBL champion Andrew Bogut, music industry manager and label manager John Watson and others about the psychology of success. “The new series provides some really incredible and deeply honest insights into the highs and lows of sport and business,” said Roos. “There are a lot of parallels between the gruelling, high-pressure world of sport and the white-collar world. Series two of The Coach is available now via the PodcastOne app, website and iTunes. In the past week it was announced that the third season of the popular US podcast Serial would launch on September 20 with two episodes and then drop a new episode every week. 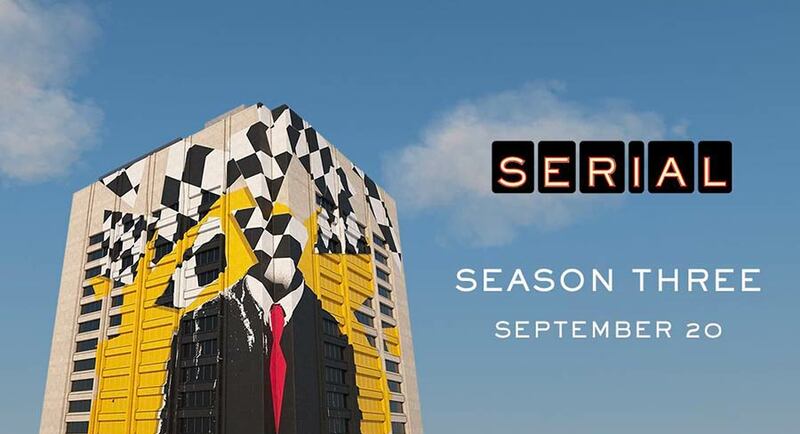 For the new season, Serial is heading back to court, this time in Cleveland. The podcasts aim to reveal a year inside a typical American courthouse. Serial is a podcast from the creators of This American Life, hosted by Sarah Koenig. The multi-award winning podcast, like This American Life, is produced in collaboration with WBEZ Chicago. It comes from Serial Productions, which released S-Town in 2017, and has more projects in development. The weekly radio show is heard by 2.2 million listeners each week on over 500 public radio stations in the US, with another 2.5 million people downloading each episode as a podcast. The podcast producers inked a deal with Pandora for season two which continues for season three. That means no other streaming service will host the podcast. However, it will be available from podcast platforms like Apple Podcasts and Google Podcasts. US jobs search engine ZipRecruiter is the exclusive sponsor for the season. Sports podcasting is attracting big crowds year-round, but AFL and NRL podcasts do particularly well during the September finals season. 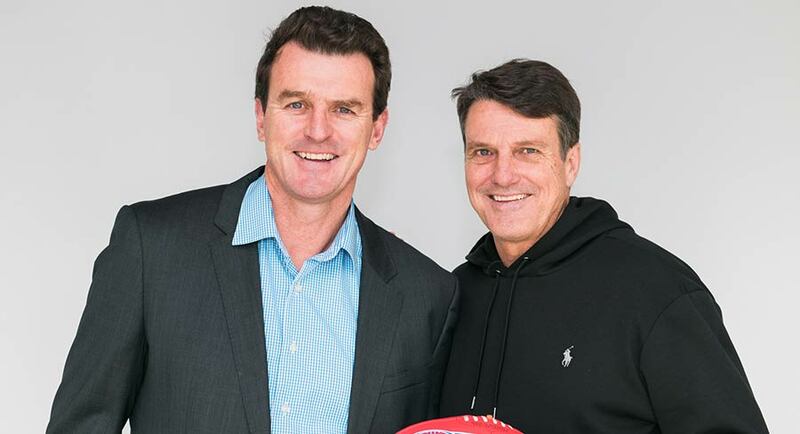 Last week we spoke to AFL broadcaster Mark Howard about his all-sports podcasts, and above we have details of former player and coach-turned TV analyst Paul Roos about his latest interviews. Many major sporting clubs now have their own podcasts. One of the interesting ones this year is the Melbourne Football Club podcast which is tracking the club’s progress through a final season for the first time in 12 years. 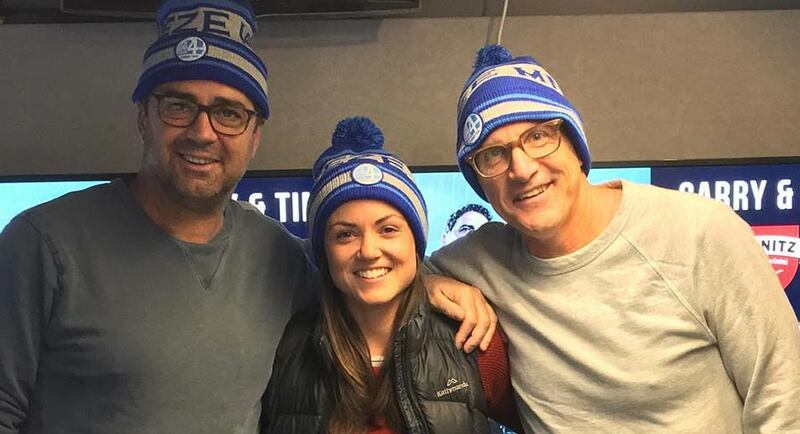 The podcast is sponsored by Zurich and is hosted by Nine’s Clint Stanaway and TEN’s Caty Price. The AFL’s media division has its own podcasts and there are many independent AFL podcasts from established media players through to indies. A must-listen for many is Wil Anderson and Charlie Clausen’s 2 Guys 1 Cup and also Junk Time from Adam Rozenbachs and Michael Chamberlin. Fox Footy channel also has a biweekly podcast. The new season of NAB-sponsored Trade Radio podcast from Crocmedia has also been doing roaring business this week. The NRL attracts fewer podcasters it seems with one of the more popular the weekly NRL Podcast from NRL.com. The much-admired, multi-award winning and long-running TWiL (This Week In League) attracts dedicated fans, as does Phil Gould’s podcast for Nine called Six Tackles With Gus. 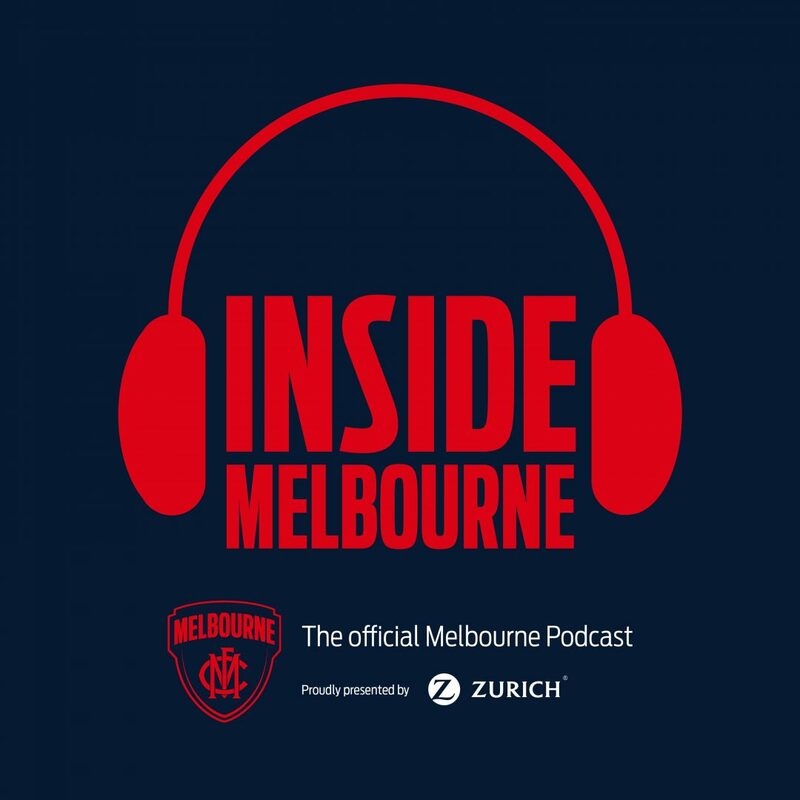 Listen to the Inside Melbourne podcast here. There was a time when website text TV recaps were much sought-after for people who couldn’t watch or didn’t have the time to watch one or more episodes. Now the recap is becoming a podcasting staple. 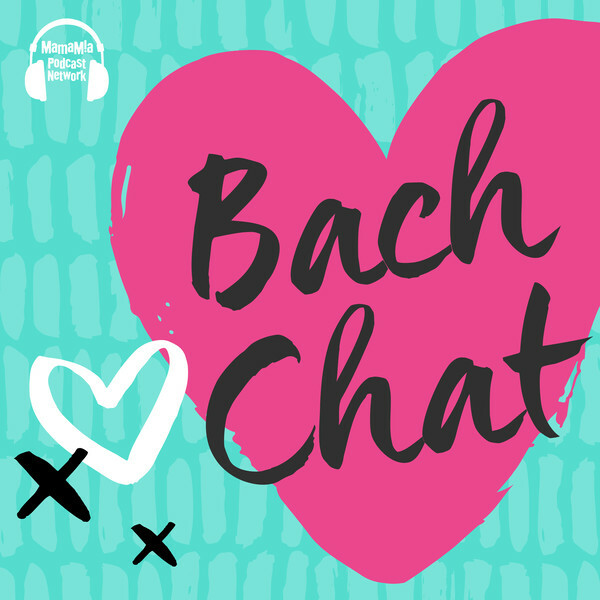 One of the best is the Mamamia Recap podcast and in particular Bach Chat which features Mamamia’s Rachel Corbett with different colleagues from the digital publishing powerhouse. The prolific Mamamia team now hosts something like 20 different podcasts from the flagship Mamamia Out Loud through to The Binge, The Prude & The Pornstar, No Filter with Mia Freedman and You Beauty. Mamamia will be updating advertisers about its latest audio initiatives at an Upfront event at the Sydney Opera House next week. Check out the Mamamia podcast platform here. Kim Ledger, the father of renowned Australian actor Heath Ledger, shares his story with Nova’s Ash Bradnam, in the latest episode of the acast podcast series Addicted. Kim Ledger shares his family’s grief at the death of their beloved son to an accidental overdose in 2008. In the wake of Heath’s passing, Kim has dedicated much of his time to raising awareness of the dangers of prescription drugs and, through his association with ScriptWise, is committed to educating Australians about these dangers and establishing a prescription register to spare families the pain that his family has experienced. This episode features real-time audio from the Nova Brisbane breakfast show in 2008 when Heath’s death became news across the globe. Nova Entertainment released the podcast series Addicted in August last year after a huge response from listeners to Ash Bradnam’s revelations about his 15-year battle with addiction. Addicted was launched as a candid conversation about addiction and to provide practical advice and support for others and their families in similar situations. 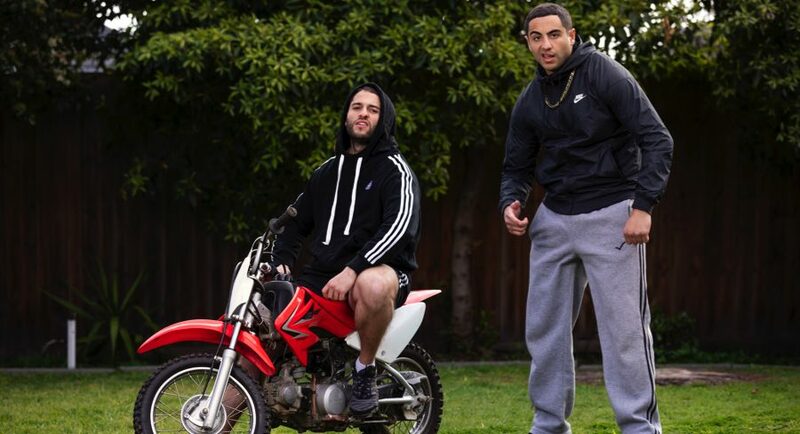 The series launched in 2017 with Ash Bradnam’s raw and honest account of his lengthy battle with addiction and the effect it had on his relationships and was followed with rapper 360’s intense account of his own battles. Jodie Bradnam, a clinical psychologist, helped her husband Ash throughout his sobriety journey and encouraged and supported him to discuss the toll it took on their relationship, and their continuous road to recovery in the first and ongoing episodes of Addicted. 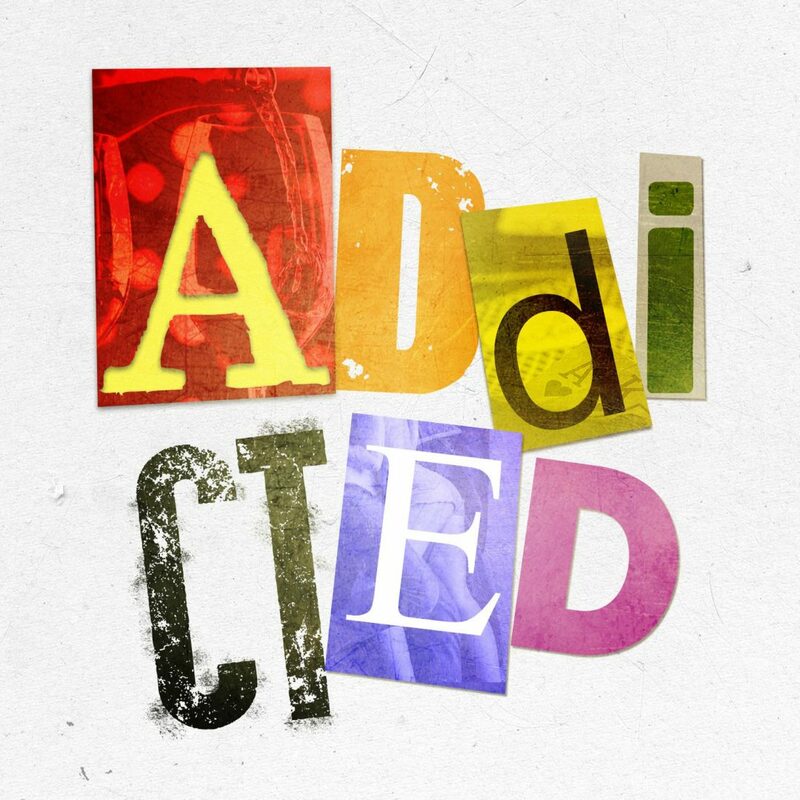 Listen to episodes of Addicted here. 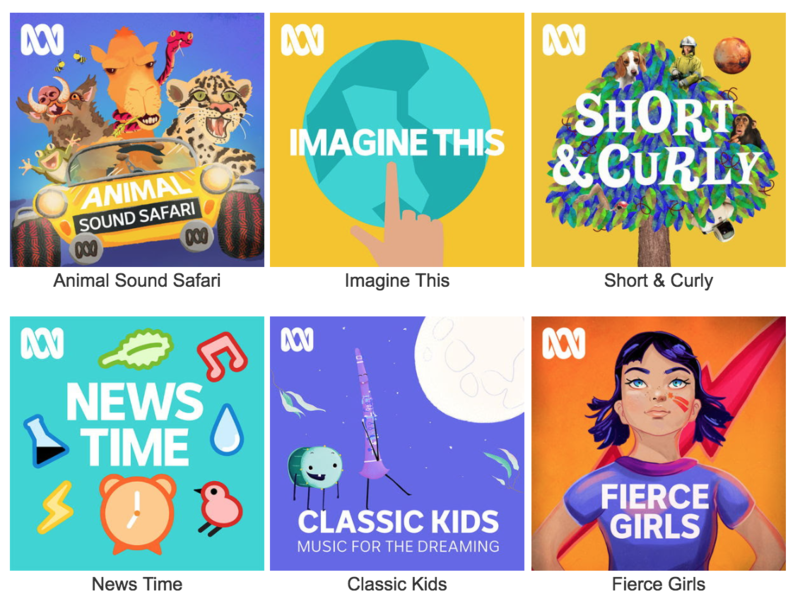 The ABC has revealed 100+ episodes of on-demand podcasts for children aged 2-6 and 5-11. The ABC listen and ABC KIDS listen apps showcase podcasts dedicated to entertaining and educating young minds. The initiative is building an audience of kids who will want their entertainment on demand as they grow. The titles include Animal Sound Safari with host Lawrence Gunatilaka. Also on offer is a new season of Imagine This with host Brianna Peterson, which examines the science behind puzzling questions from inquisitive young minds – subjects include hiccups, bones, spider webs, life on other planets and much more. The kids (and parents) ethics podcast, Short & Curly, returns to tackle the curliest questions from schools, homes and playgrounds Australia-wide with hosts Carl Smith and Molly Daniels. New episodes of News Time drop each Saturday with coverage of stories from Australia and around the world. The series is hosted by Ruby Cornish, a presenter and reporter for the ABC children’s program Behind The News. Explore the ABC Kids podcasts here. 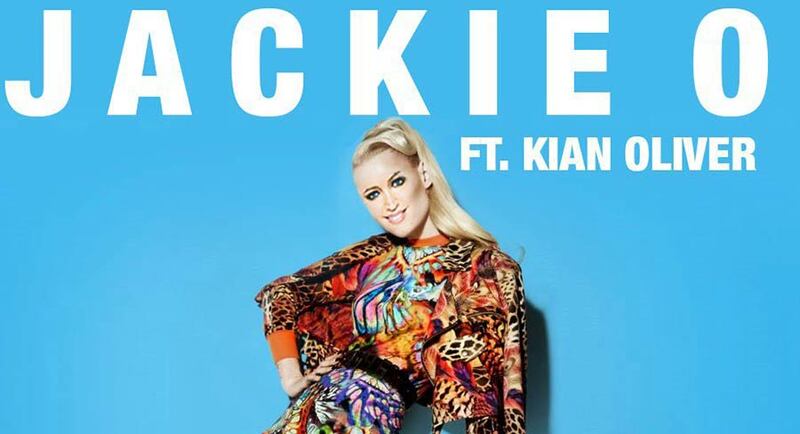 Just days after its release, the new single released by KIIS FM’s Jackie O has managed to top the chart. Update: Honey Money is now #1 on the iTunes music chart. That chart is the Pop chart from iTunes, where it has outperformed 5SOS and two tunes from Conrad Sewell as well as the best pop artists from the UK and US. Meanwhile on the overall iTunes music chart, at the time of writing, Jackie O is also putting in an impressive performance with Honey Money at #2, poised for a run at top spot. “As a kid I did a lot of singing and dancing. I’ve been talking about recording a song on-air for ages and, when Kyle challenged me, one of our producers Kian and I actually did it,” said Jackie O this week. “It was all a bit of a joke actually to start with. When we finished the song I took it home to play to my seven-year-old daughter Kitty. She is my harshest critic. To my amazement she actually loved it. She was so excited and thought her mum was actually cool and couldn’t wait to play it to her friends at school. “The song has been released on iTunes and Spotify and we’ve decided that all proceeds go towards helping the farmers affected by the drought, so hopefully we can raise some money for them. The proceeds from the song will go directly to Drought Angels. “It was a collaboration and, while I was involved in the song-writing process, I have to give most of the credit to Kian and his team. “When we played the song on-air I saw a headline somewhere that said ‘Move over, Iggy Azalea’. I had to laugh. I’m not seriously trying to have a recording career here – it’s just for fun. I’m certainly not competing with the great artists around at the moment but, if people like the song, they can buy it and we will be raising money for the drought-affected farmers. “It started out as just a fantasy, but I’ve been overwhelmed by the support and reaction it’s got from everyone here at KIIS and listeners calling in to say they liked the song. “No it’s not really steamy or suggestive. I don’t think so! There are a couple of lyrics like ‘I’m just like honey / making my money / I’m just like honey / making my money’. A judge in the Supreme Court has found that broadcaster Alan Jones defamed members of the Wagner family as many as 27 times during broadcasts in 2014 and 2015. The findings come after a seven-week trial in front of Justice Peter Flanagan, who delivered his 253-page judgment today. 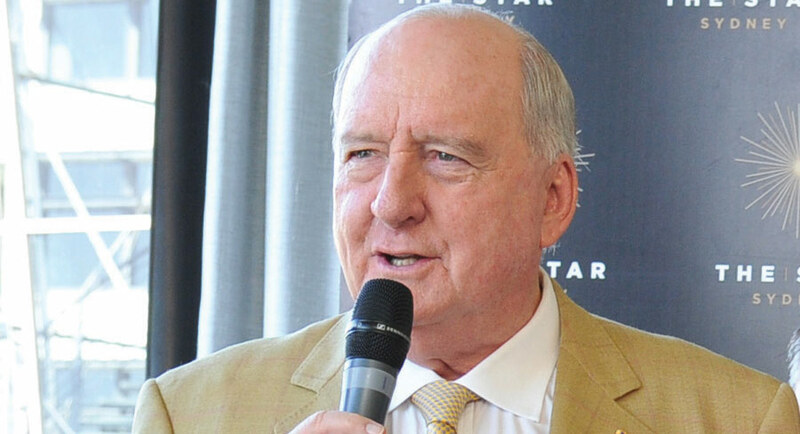 Alan Jones and his employer 2GB’s Macquarie Media/Harbour Radio have been ordered to pay the Wagner family $3.3m, while Jones and another Macquarie Media station, Brisbane’s 4BC, have to pay $440,000. Payment breakdown: Jones and 2GB ordered to pay Wagner brothers Denis, John, Neill and Joe $750,000 each plus $78,102 interest. Jones and 4BC ordered to pay the brothers $100,000 each plus $10,643 interest. Each of the brothers will receive $940,000. The Wagner brothers’ claim against journalist Nick Cater was dismissed by Justice Flanagan. 2GB is disappointed by the decision today of the Supreme Court of Queensland. The decision follows a hard-fought legal battle between 2GB and the Queensland-based Wagner brothers, following a series of broadcasts on the Alan Jones Breakfast Show concerning the Grantham floods and the Toowoomba airport. 2GB, 4BC and Mr Jones will be considering carefully their appeal options. As injunctions now restrain them, nothing further can be said at this time. “I need to read the entire judgment very carefully. “I do feel that I have somehow let down the people of the Lockyer Valley who sought my assistance. As the judge found in this case, I sought to ventilate concerns expressed to me by those people. A series from the creators of the popular Australian YouTube channel Superwog will premiere on YouTube and also on ABC Comedy in October 2018. The show will make its debut on the video-sharing platform on October 7 at 6pm. Then the first episode of Superwog will screen on ABC Comedy and iview on October 9 at 9.30pm. This is ABC Comedy’s first original scripted series and the public broadcaster’s first YouTube series collaboration. Superwog was created and written by brothers Theodore and Nathan Saidden, who will also been seen acting in the show. 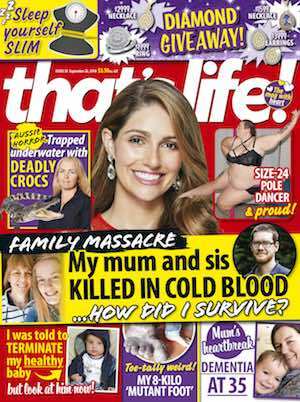 The six-part series continues on from the hugely successful The Superwog pilot, which was the highest trending YouTube video in Australia last year, with in excess of 3.7 million views (90% Australian based). 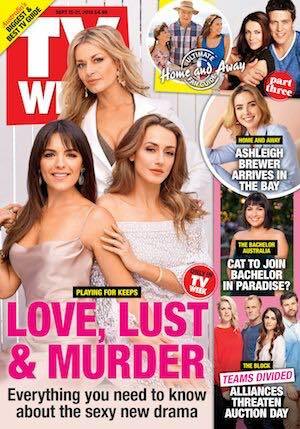 The Superwog series will follow the highly dysfunctional Superwog family as they struggle to navigate life in Australian suburbia. Superwog (Theodore Saidden) is a teen enrolled in a prestigious private school and obsessed with girls and fast food. His misadventures with best friend Johnny (Nathan Saidden) often cause Superwog’s emotionally primitive, highly strung father (again Nathan Saidden) extreme stress as he battles to keep his delusional but fiercely loyal wife (again Theodore Saidden) happy. 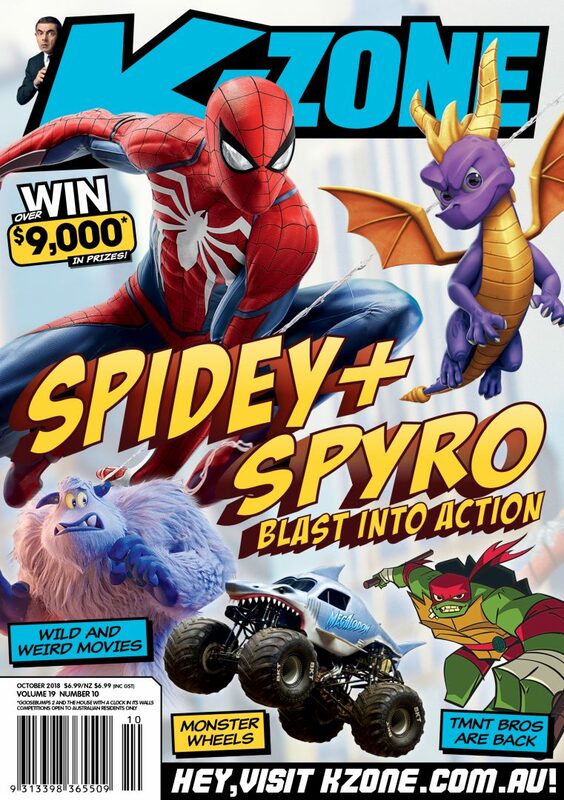 The show has been produced by Superwog and Princess Pictures for YouTube and the ABC with principal production investment from Screen Australia in association with the public broadcaster, and financed with support from Film Victoria and YouTube Series. Theodore Saidden is the director of the program. Executive producers on the show are Emma Fitzsimons and Elia Eliades, along with ABC’s Rick Kalowski and Lauren Merolli. 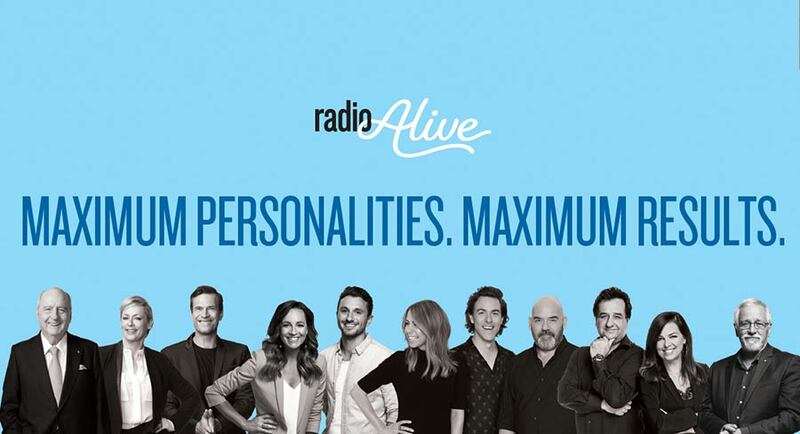 The commercial radio industry this week launched a new audio logo for its Radio Alive campaign as it urged brands to develop a clear audio strategy to better connect with customers in the new media environment. 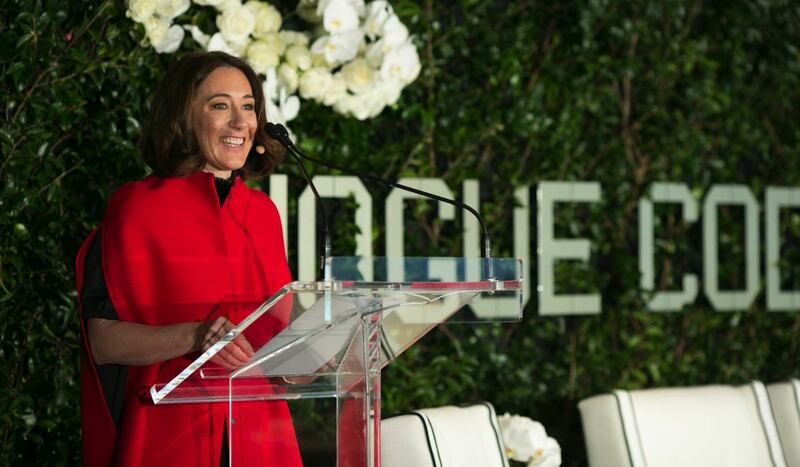 Joan Warner, the chief executive officer of Commercial Radio Australia, said the importance of audio was highlighted by growing audiences for radio and the increasing popularity of podcasts and voice activated speakers. CRA has reported cumulative audiences are at record highs and metro ad revenue is up 5.8% in the first half of the calendar year. The third phase of the Radio Alive campaign, includes three new radio ads and an audio logo developed by agency Eardrum. 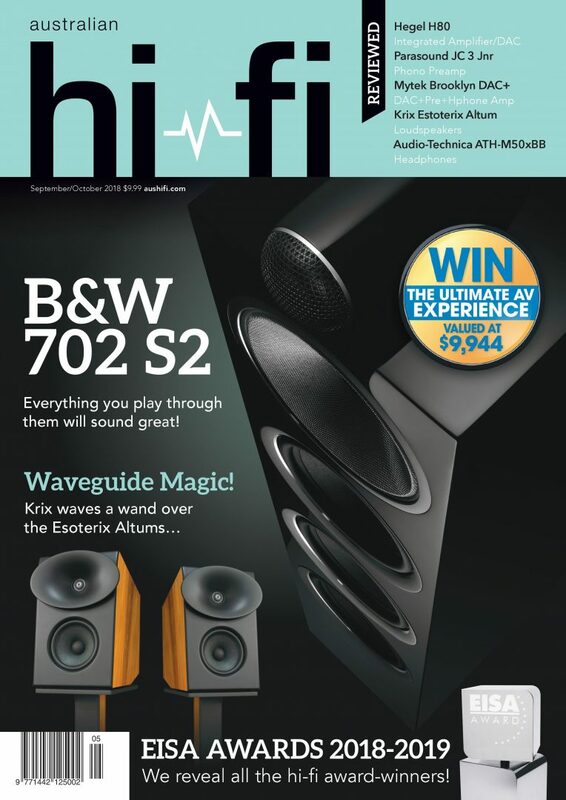 The ads have been on air nationally this week across 260 radio stations and will be supported by trade marketing. Listen to the new ads at the Radio Alive website www.radioalive.com.au. Consumers are looking for a more immersive experience, according to a new study from streaming tech company Switch Media. The broadcaster’s news bulletin was its most-watched program. The audience for it increased from 908,000 to 921,000 for the half hour starting at 6.30pm. 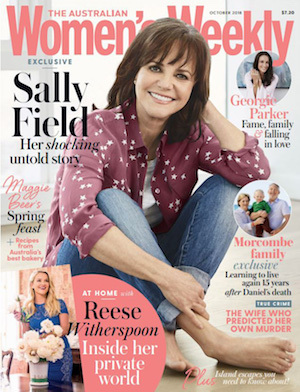 The walk-through episode of The Block saw one piece of advice from Shelley Craft handed out to three of the five couples: the pantry is too big. Bianca and Carla, Norm and Jess and Hayden and Sara all put their own arguments forward, but the judgment from Craft remained the same. At the end, Kerrie and Spence took out the $10,000 prize from Domain. It was also challenge day for the Blockheads. They were given a sculpture challenge by the show’s judge Neale Whitaker. Hayden and Sara were the winners, taking home $5,000. The Wednesday night episode of the Nine renovating show had 870,000 watching. It ranked #6 behind The Bachelor on Ten. Bite Club did 469,000 and Hot Seat was on 461,000. Seven News was the most-watched program on TV last night. The half-hour starting at 6pm had 970,000 watching. The audience picked up at 6.30pm to 980,000. Home and Away was the broadcaster’s most-watched non-news show. It had 650,000 tuning in. Motorbike Cops, Highway Patrol, The Chase Australia and 9-1-1 secured spots inside the top 20 shows for last night too. After a week of heavy promotions on Ten about contestant Brooke’s big secret, all was revealed on last night’s episode of The Bachelor. It wouldn’t be an overstatement to say that the secret was a little underwhelming. Brooke’s concerns about Nick changing his perception of her after knowing she’s dated women in the past were all laid to rest. The bachelor didn’t bat an eyelid. However, the marketing around the big reveal did do the trick. Last night’s episode of The Bachelor had 884,000 watching. It was the most-watched non-news show on TV last night and also the #1 show in all demos. Earlier in the night on TEN, The Project had 513,000 tuning in. 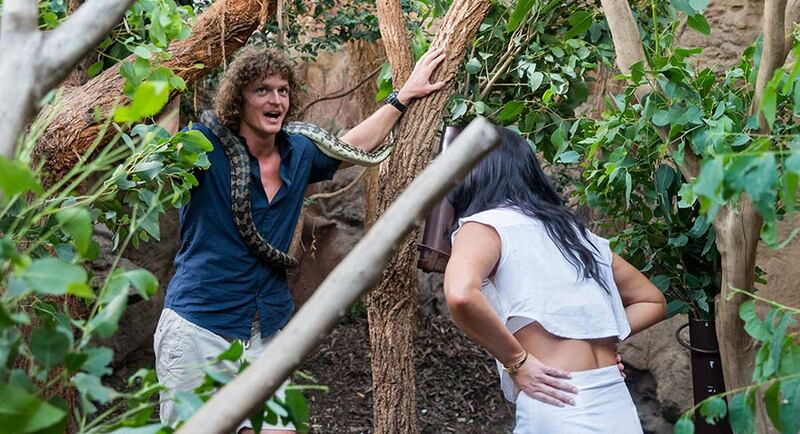 The news was the channel’s most-watched program, closely followed by Anh’s Brush With Fame. Australian actress Sigrid Thornton was the guest on the show last night. The Wentworth actor was brought to tears as she recounted the passing of her father after a long battle with illness in 2014. This episode of Anh’s Brush With Fame was watched by 665,000. A former ABC chairman has questioned why the national broadcaster would “cover up” whether its top political editor posed as a bullying MP in a staged re-enactment as management continues to refuse to answer queries, report Lilly Vitorovich and Darren Davidson in The Australian. Three days after The Australian questioned the ABC, mystery surrounds the identity of the person – possibly ABC political editor Andrew Probyn – who appears in the scene with his face obscured by objects including a pot plant. In this era of so-called fake news we might expect the ABC to be careful and transparent. Yet the public broadcaster is reduced to hiding one of its leading journalists behind a pot plant and refusing to answer questions. Aunty obsesses to the point of weekly podcasts on conspiracy theories and scandal around Donald Trump yet sullies itself in an episode more akin to Get Smart. ABC national political editor Andrew Probyn might have been moonlighting as an extra in his own story, posing as a bullying minister in a “re-enactment” of allegations the broadcaster has been keen to amplify. 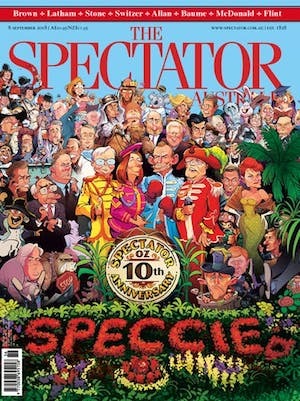 Probyn embarrassed his employer in May when the Australian Communications and Media Authority censured him for editorialising about Tony Abbott as the “most destructive” politician of his generation. Now we suspect Probyn is play-acting in a drama that again seeks to attack Liberal Party conservatives. Media and entertainment group Here, There & Everywhere has lost its second chairman in less than three months, with interim chair Robert Kaye resigning abruptly, reports Lilly Vitorovich in The Australian. Kaye took over from outgoing chairman Peter Cosgrove at the end of June to allow the company – formerly called APN News and Media before changing its name last year – to find a new chairman. HT&E, which sold its Adshel advertising business to oOh!media for $570 million recently, didn’t give an explanation for Kaye’s resignation, which takes immediate effect. The abrupt departure of Here, There & Everywhere interim chairman Robert Kaye is fuelling speculation that former Foxtel boss Peter Tonagh will soon take the top boardroom job at the radio broadcaster. While Tonagh declined to comment on the matter, it is understood that the top media executive, who previously ran the pay TV broadcaster Foxtel and was once a top executive at News Corp, publisher of The Australian, was approached to take a seat on the board around March. 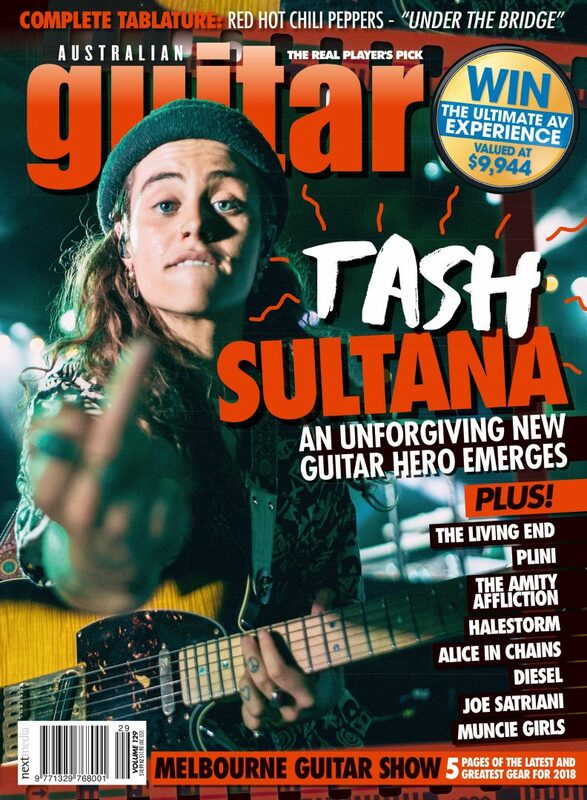 News Corp holds a 13% stake in the business, which was purchased under Tonagh’s watch, and it is understood that another HT&E shareholder had been lobbying for Tonagh to become a boardroom addition due to his media experience. Asked what he plans to do with the $49 million he pocketed last night from the sale of his swish South Melbourne office block, media mogul Harold Mitchell said: “Not much,” reports Ben Wilmot. “I am happy to be me. I am going to the gala opening concert of the New York Philharmonic next week and I am happy I have kept my weight down and all I am interested in is the future,” said the 76-year-old Free TV chairman. Former LinkedIn Australia boss Cliff Rosenberg used to run a business based on the written CV. Now he’s backed a startup that can replace it, reports Michael Bailey in The AFR. Rosenberg has led a $1.6 million raise for myInterview, which offers a video job interview platform that can use artificial intelligence to shortlist candidates. Founded in 2014 by Sydney-based Guy Abelsohn and Tel Aviv-based Benjamin Gillman, myInterview has processed 100,000 interviews to date for clients including Catch Group, which this year used it to vet 1,000 applications for 40 customer-facing jobs. Several Catch staff who would be working directly with the new hires watched all the videos and shortlisted candidates themselves, although myInterview’s artificial intelligence helped flag those with the most retail-friendly energy. Alan Jones made a “wholly inadequate” offer to settle the landmark defamation case brought by Queensland’s rich-listed Wagner brothers, costing the veteran broadcaster and his employers a record $3.75 million in court-awarded damages yesterday after his conduct was judged to be “vicious and spiteful”. An appeal against a record $3.75 million defamation payout is being considered by Alan Jones and his radio station after they were found to have defamed Toowoomba’s Wagner brothers, reports Mark Schliebs in The Australian. In a statement, 2GB said it was “disappointed by the decision today of the Supreme Court in Queensland”. For the Wagner brothers, taking on Alan Jones was never about the money. It was about their elderly father, Henry, and his pained bewilderment every time Jones got on the radio to take the stick to the wealthy Toowoomba family, writes Jamie Walker in The Australian. 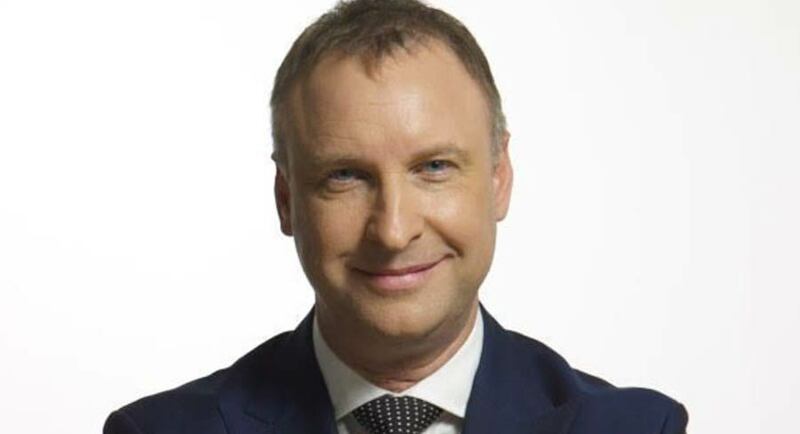 Jones’s noisy campaign, which yesterday turned into a very expensive liability for his employer, Macquarie Media, as well as majority shareholder Fairfax Media, started when he accused family members of lying about their plans for an old horse stud they had bought for $3 million outside their home town of Toowoomba. Denis Wagner and brothers John, Neill and Joe said the land would be redeveloped into a business estate for light industry. Jones, who grew up in the area, insisted from the 2GB studio in Sydney it was a front for coal or gas mining. The Alan Jones defamation trial underscores some of the lesser-known risks faced by Nine’s takeover of Fairfax in a media industry that has become the playground of the defamation lawyer, writes The Australian’s Darren Davidson. 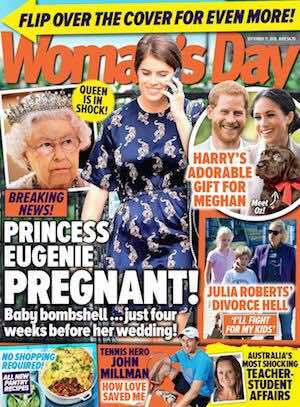 Following the $4.7 million defamation payout awarded to Hollywood actress Rebel Wilson last year, reduced on appeal, judge Peter Flanagan yesterday found Macquarie Media’s radio station 2GB and Jones defamed the Wagner family. Macquarie and majority shareholder Fairfax are on the hook for $3.75m in damages, but the entire cost could, hypothetically, land on Nine’s balance sheet if 2GB and Jones launch an appeal. Amen, writes Madonna King in The Sydney Morning Herald. Yesterday’s defamation verdict against Alan Jones doesn’t only polish the reputation of a Queensland family, which should never have been tarnished. The Australian’s blockbuster podcast series The Teacher’s Pet has been downloaded 18.6 million times since its release in May, with two-thirds of listeners tuning in from abroad. 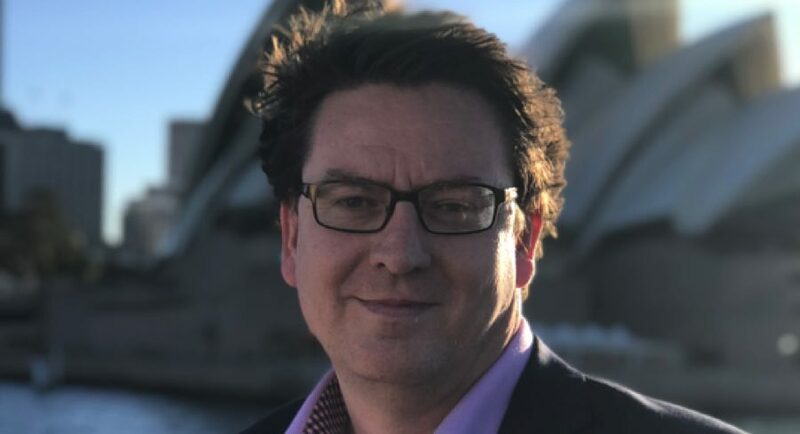 The podcast by national chief correspondent Hedley Thomas topped the Australian iTunes chart for three months after its release and yesterday reclaimed its position at the top of the chart. It has also reached No. 1 in the US, Canada, Britain and New Zealand. The podcast, 14 episodes to date, has captivated the world’s attention with 63% of listeners tuning in from abroad. It has been listened to more than 6.4 million times each in Australia and the US, with the most downloads recorded in Sydney, Melbourne and Brisbane. Mediaweek spoke to Thomas earlier this year, when the podcast was in its early stages. He discussed how he got involved in the case and the outcome he’d hoped to achieve. News Corp Australia’s in-house content agency Suddenly is collaborating with Foxtel to produce a travel series working in partnership with Imagine Cruising. The new six-part travel series, Imagine This, will premiere on Lifestyle Channel on September 15 at 5pm. 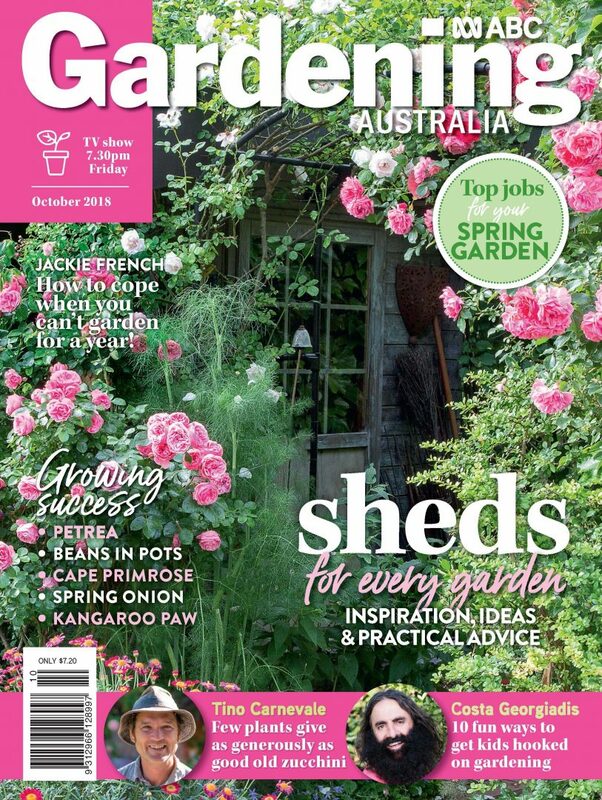 News Corp Australia executive director of content marketing Simon Smith said: “We are delighted to partner with Imagine Cruising for the exciting new series Imagine This. Imagine Cruising is seen as an innovator in its industry with a focus on bringing value to customers, so it’s not surprising it quickly saw the opportunity to own its own show rather than sponsor someone else’s. 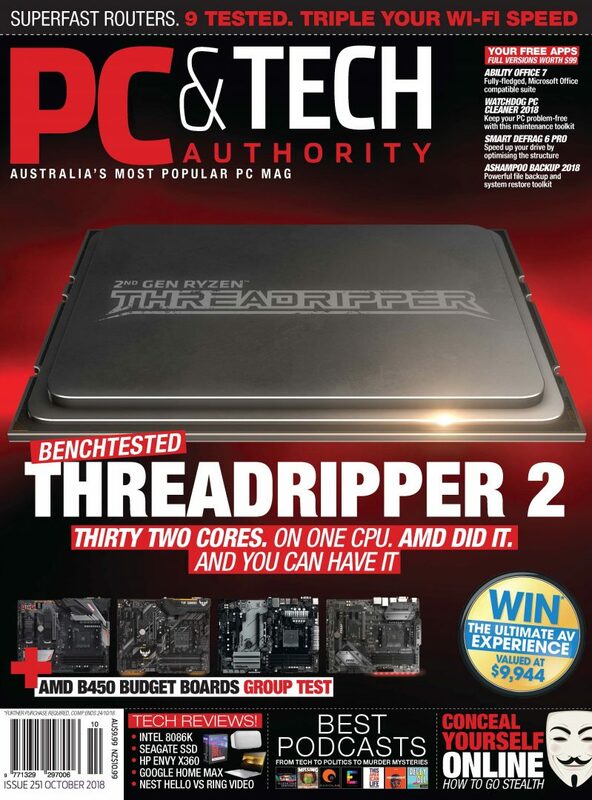 Read the full story at mediaweek.com.au. Serious, serious reveal this week with contestants delivering what many buyers, agents and experts say is the most important room of all: the kitchen, writes Domain’s national managing editor Alice Stolz. What struck me profoundly this week was the size of those butler’s pantries. They’re like an apartment all of their own. Too big? Yes, in my opinion, particularly as all couples are targeting DINKs, downsizers or empty nesters… no one has pitched to me they’re aiming their apartment at a family of five. Fairfax Media’s Ben Pobjie spoke to Kennerley about her new role on TEN’s panel show Studio 10. I’ve got to say it’s always been a big point of difference having a panel like that. I’ve seen it growing and it’s got a really lovely comfortable feel. It’s always been that lovely warm show. Channel 10 now is, I think, in a good place. It’s got a much better future than it did before. And it’s a nice group of birds that I look forward to getting around and having a rap to. On a chilly July morning in Melbourne, Olympia Valance is at work on the expansive front lawn of an historic Brighton mansion in a gossamer-thin evening gown. She’s shooting a scene in Playing For Keeps with her co-star Jackson Gallagher, reports Debi Enker in The Sydney Morning Herald. 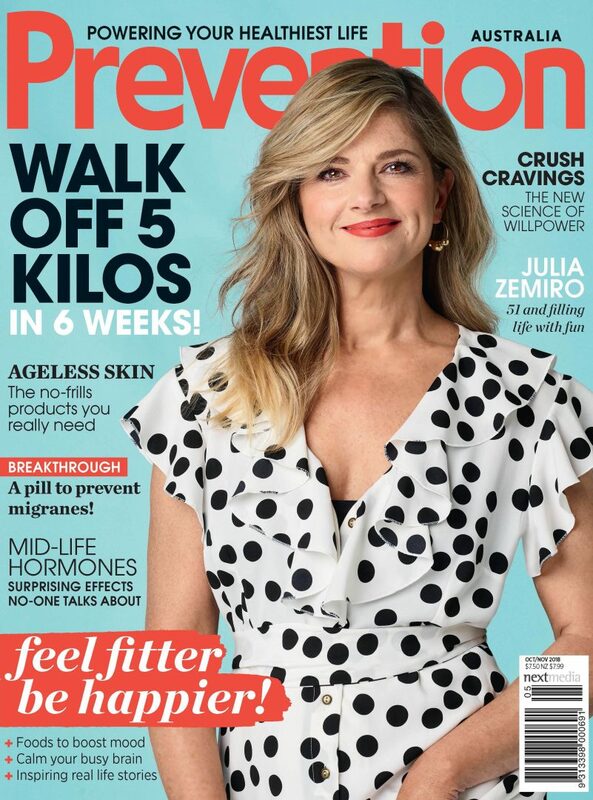 In the eight-part drama, the former Neighbours star plays Tahlia, the kind of high-profile, social media-savvy “influencer” who regularly graces social pages and gossip columns. As of the first episode, she’s also the fiancée of Gallagher’s Connor Marello, the captain of the AFL club, the Southern Jets. 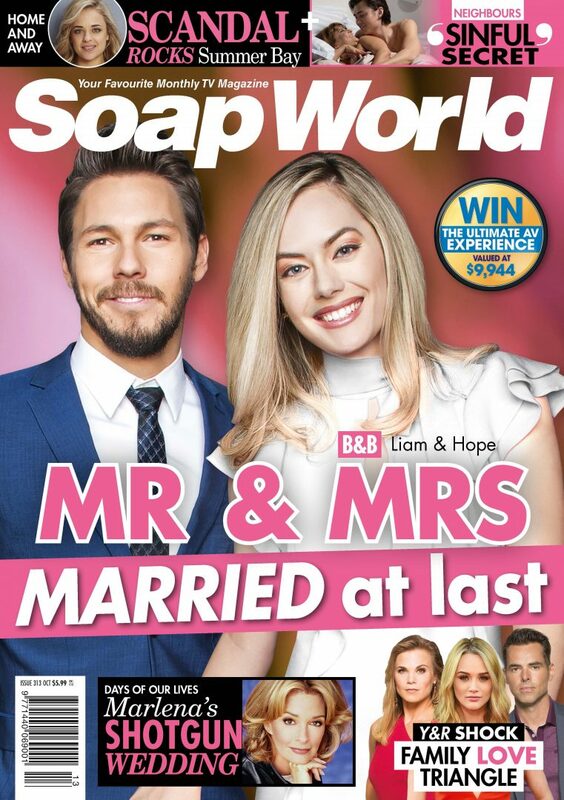 In this scene from the sixth episode, she’s persuaded her reluctant partner to participate in an advertising campaign for her first fragrance for men, Connor by Tahlia, designed for those who want their blokes to smell just like the sporting hero. Steve “Commando” Willis found himself asking one question of his Survivor campmates every morning they woke up stranded on a Fijian beach – “R U OK?”, reports The Daily Telegraph. Willis, an ambassador for the suicide prevention charity that implores people to ask that same question of their friends, colleagues and loved ones, says mental health was top priority for the contestants while filming the Channel 10 reality show. “We were always checking in with one another,” Willis told Confidential. With a new producer, a new TARDIS crew and a woman in the title role for the first time in the show’s 55-year history, the upcoming season of Doctor Who was always going to be a break with the past, reports News Corp’s David Mills. The Doctor’s longtime nemesis Missy (aka The Master) will also not appear, depriving viewers – for now – of the enticing prospect of seeing the Doctor and the Master/Missy interacting in their female incarnations for the first time. The Master’s regeneration into a female body – she calls herself “Missy” because “The Mistress” didn’t seem quite right – was first revealed towards the end of season eight, and foreshadowed the Doctor’s own switch of genders at the end of season 10. Lawyers for Hollywood actor Geoffrey Rush today flagged they are investigating a possible link between a sexual harassment complaint made by actress Eryn Jean Norvill against their famous client and her distress at the time over a relationship breakup, a court has heard, reports Deborah Cornwall in The Australian. Rush, 67, sued The Daily Telegraph last December after it reported a sexual harassment complaint by Norvill while she was co-starring with Rush in the Sydney Theatre Company’s production of King Lear from November 2015 to January 2016. In an application before Federal Court justice Michael Wigney this morning, Rush’s barrister, Bruce McClintock SC, said documents revealing Norvill was going through a breakup at the time and “details going to the core of that relationship and the end of it” could be relevant to the complaint by Norvill’’. Apple introduced its largest iPhone ever and a new line of watches that can detect heart problems as it looks to get users to upgrade to more expensive devices in the face of stagnant global demand for smartphones, report Sonam Rai and Stephen Nellis in The AFR from San Francisco. The relatively small changes to its lineup, following last year’s overhauled iPhone X, were widely expected by investors, who sent the company’s shares down 1.5%. The strategy has been successful, helping Apple’s stock up more than 30% this year and making it the first publicly traded US company to hit a market value of more than $US1 trillion. Apple has announced three new iPhone handsets and a fourth generation Apple Watch that seriously tackles recording heart irregularities, reports Chris Griffith in The Australian. At its launch event held in Cupertino overnight AEST, Apple announced an iPhone XS (pronounced ten-ess) – the successor to the iPhone X with a 5.8-inch display. It also announced iPhone XS Max – a larger version of the Xs with a bigger 6.5-inch screen, and a cheaper but colourful iPhone XR (pronounced ten-r) with an in-between sized 6.1-inch display. Apple says its new 4th generation Apple Watch can detect a fall, and has electronic as well as existing optical heart monitoring that can monitor irregular heart beats. It has the endorsement of the American FDA medical regulator and support of the American Heart Association. But with the Australian dollar languishing, iPhones this year will be expensive down under, with the most expensive model, an XR Max with 512GB of memory, costing $2369.